Dust Control – If you want it done ASAP call AWSP! Dust is a problem. It floats in the air and settles on everything. 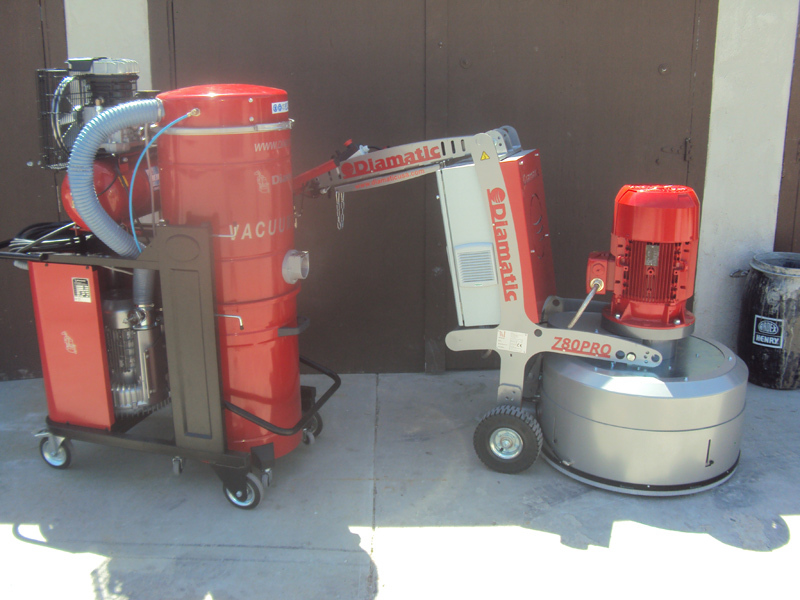 To control dust while we work, All West Surface Prep, uses some of the largest vacuums on the market. We have Dust Collectors made by Blastrac and Ruwac. Our systems are the most powerful and thus the best dust control system along the Rockies.